Two years into his presidency, President Donald Trump is still finding Obama-era regulations to overturn. The latest dismantling targets regulations on payday lenders. The Consumer Financial Protection Bureau (CFPB) on Wednesday announced a proposal to roll back regulations, implemented in 2017, that required lenders to put the brakes on issuing cash advances to borrowers with unpaid loans. The payday loan industry makes money from issuing high-interest, short-term loans to people who need fast cash. 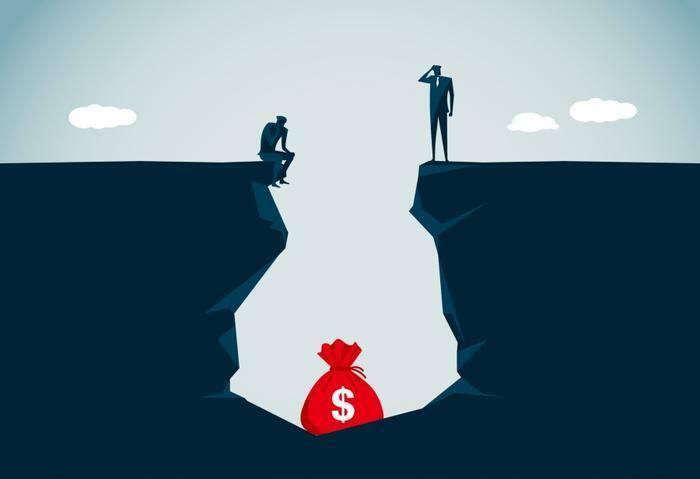 While the loans are tempting to people who have fallen on hard times or who have bad credit, experts say that they can spark a dangerous cycle. Consumers who can’t afford the high interest often take out more loans to make ends meet. Nearly half of all payday loans issued to consumers are part of a sequence of at least 10 consecutive loans, according to CFPB data. Independent experts, however, say there’s plenty of evidence that issuing repeated loans to consumers is harmful in the long run. “Payday loans can lead to expensive debt spirals where consumers have to roll over debt again and again when they can't afford repayment,” Liz Weston, a financial columnist with the site Nerdwallet, said in a statement. “People looking for short-term loans should consider alternatives like payday advances through their employer, a payday alternative loan from a credit union, or emergency assistance from charities,” she advises. The payday loan industry is illegal in more than 20 states, but it is still thriving. Americans borrowed $29 billion in 2017 and paid $5 billion in fees.